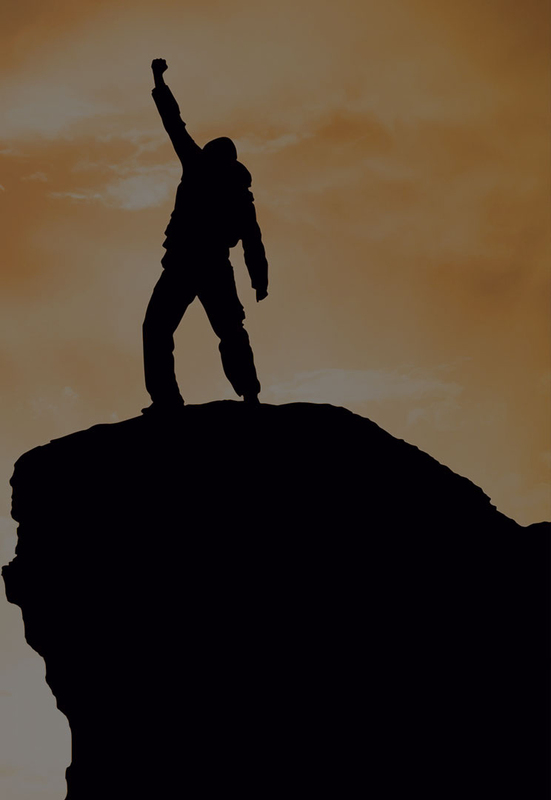 Achieve your dreams at Irrawaddy Green Towers. 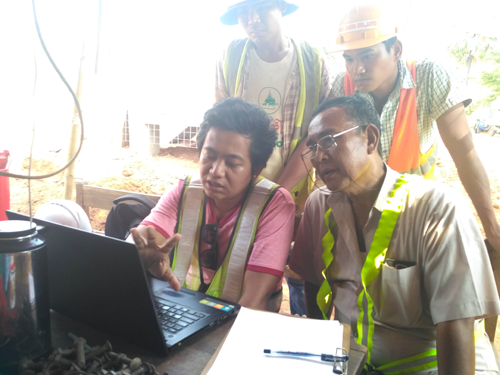 We, IGT, happy to announce Mr. Si Thu Min (Site Supervisor, Magwe) was selected as Employee of the Month for October 2015. 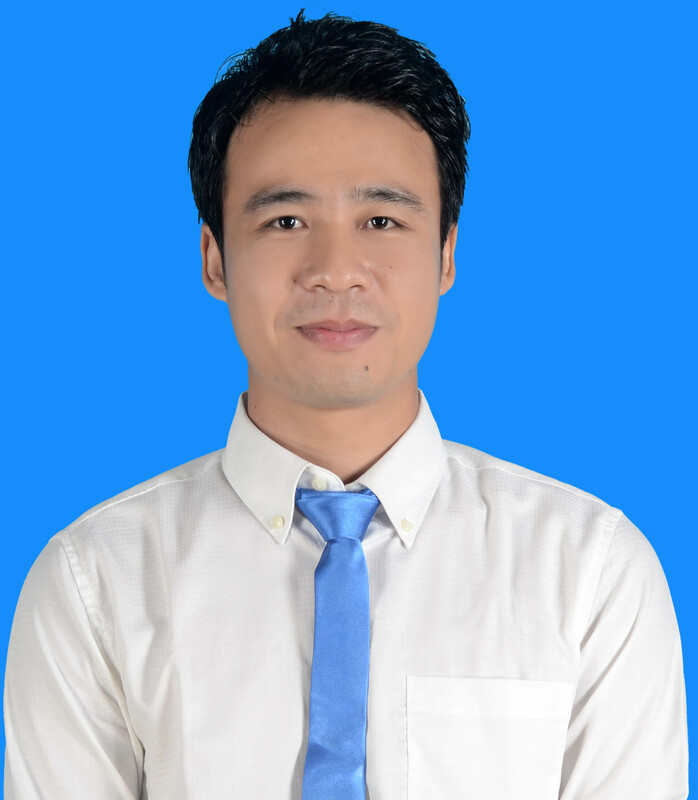 Si Thu Min is with IGT since 3 November 2014 and he has consistently expressed discipline & punctuality at work, excellent behaviour with external and internal relations. IGT is very much appreciate Mr. Si Thu Min’s great effort, also we look forward to having your commitment and exceptional contribution for the longer run as well. 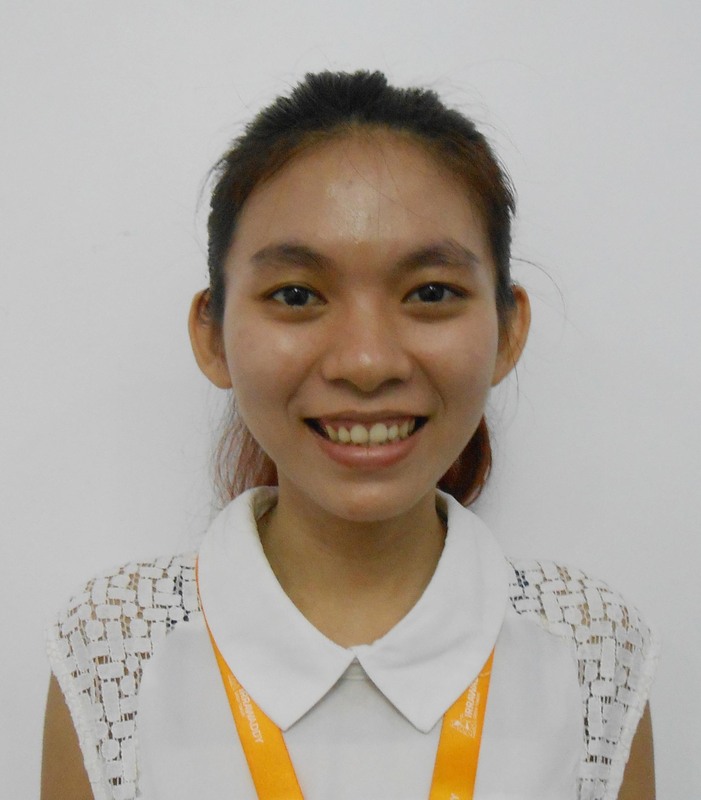 We, IGT, happy to announce that Ms. Nant Hnin Nandar Nwe (Procurement Assistant, Yangon) is selected as Employee of the Month for September 2015. 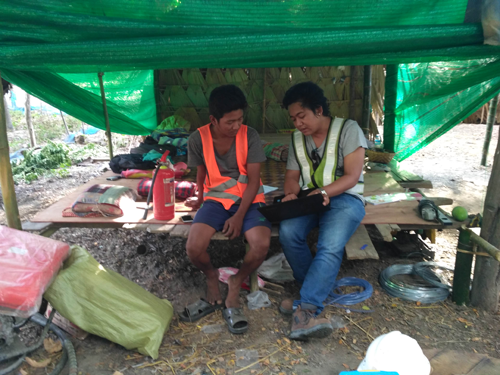 Nant has been working at IGT since 8 May 2014 and she has been contributing extremely well and proven significant cost savings and effective productivity. Thank you so much Nant, we look forward to having your commitment and exceptional contribution for the longer run as well. IGT family congratulates Ms. Nant Hnin Nandar Nwe for her achievement. 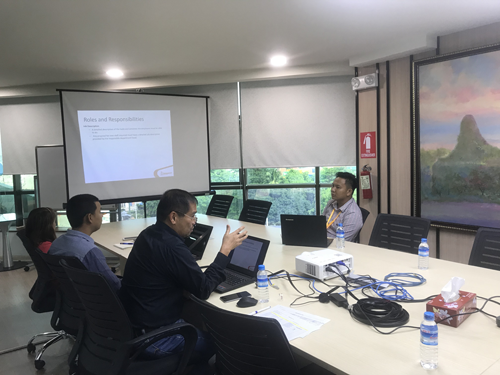 Irrawaddy Green Towers Management have exerted extra effort to reach out all Stakeholders involved in the implementation of the Roll-Out Project to full compliance to QHSE Policy. With this mandate, QHSE Department from IGT have conducted extensive QHSE Training Programme throughout the country to all its office based personnel and site based personnel including personnel from its sub-contractors and vendors. 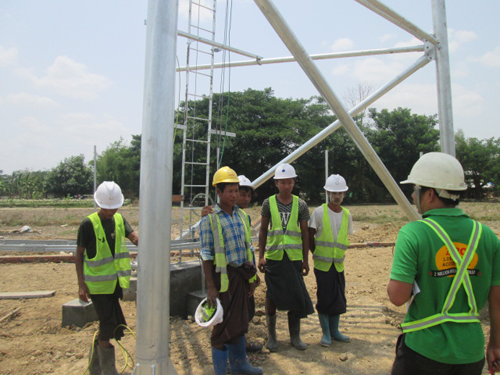 This responsibility that Irrawaddy Green Towers have engage to, and still continuously implementing in the ground is align to company’s vision to instill SAFETY CULTURE within Myanmar. 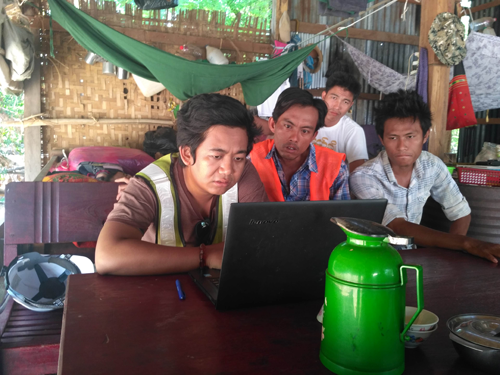 On Ground QHSE Awareness Training conducted by QHSE Officer to IGT CW Subcontractor Personnel on 24 May 2018 at BAM00494, Bago Region. 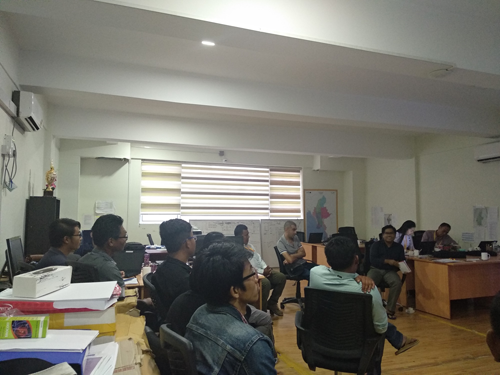 QHSE Awareness Training conducted by QHSE Officer to IGT Field Supervisors and CW Subcontractor Personnel on 11 May 2018 at Mandalay office, Mandalay Region. 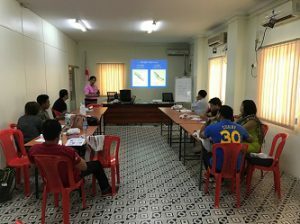 To enhance the capability of our Emergency Team Professional in IGT with medical knowledge to deal emergency cases on the spot, the company have commissioned the Myanmar Red Cross Society to perform Three (3) Days First Aid Training Courses on 28, 30, and 31 March 2017. As it ended the IGT TEAM Marshals has to pass the given completion test in order to become a Qualified First-Aiders.